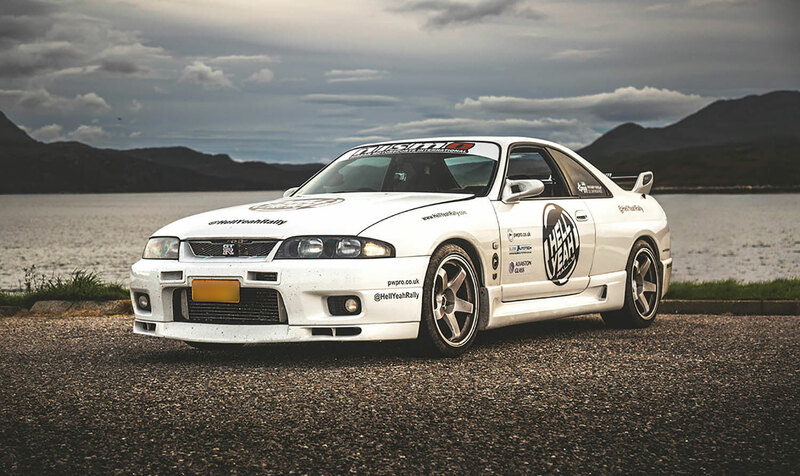 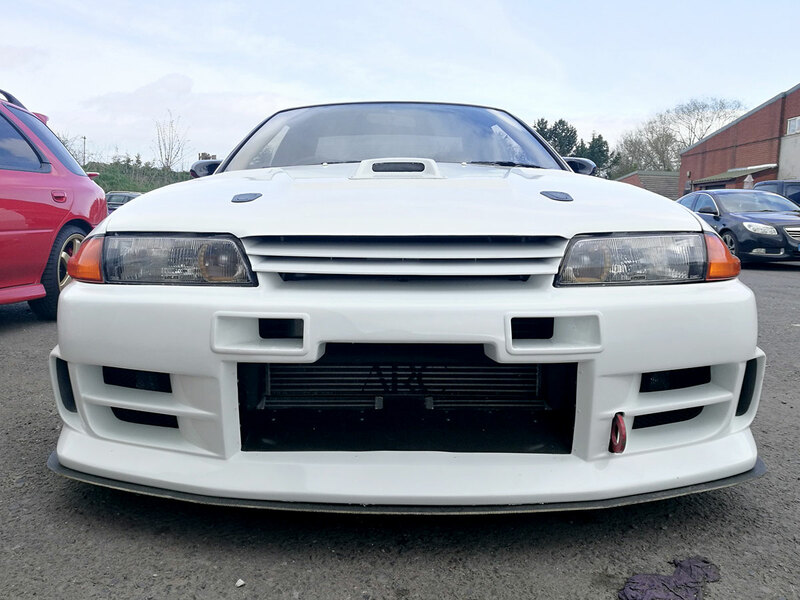 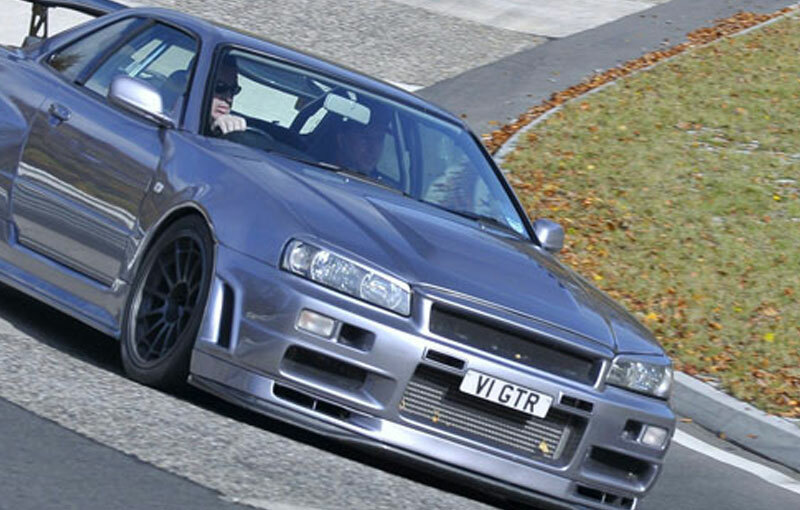 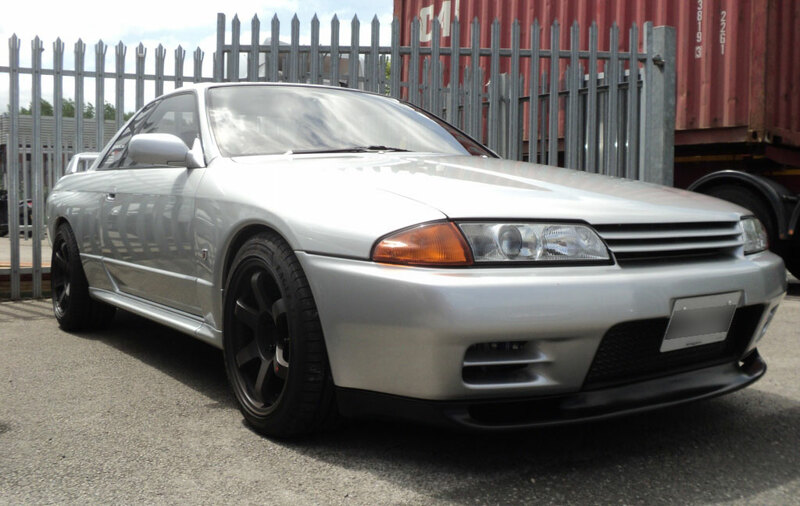 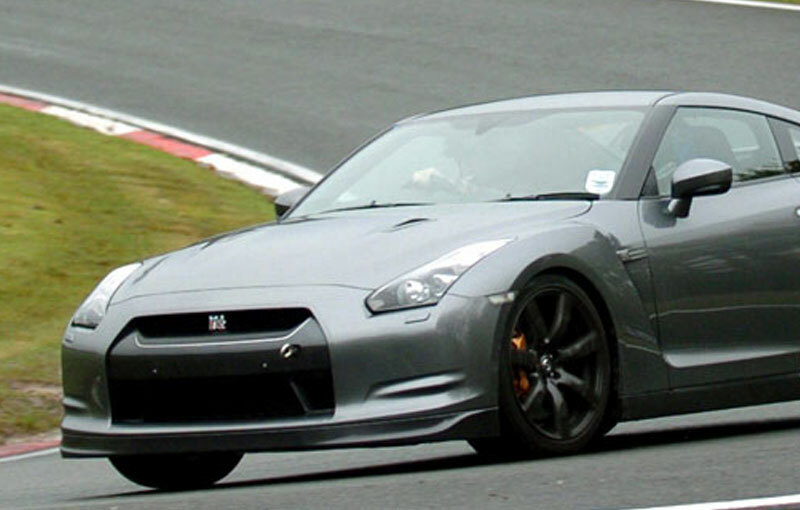 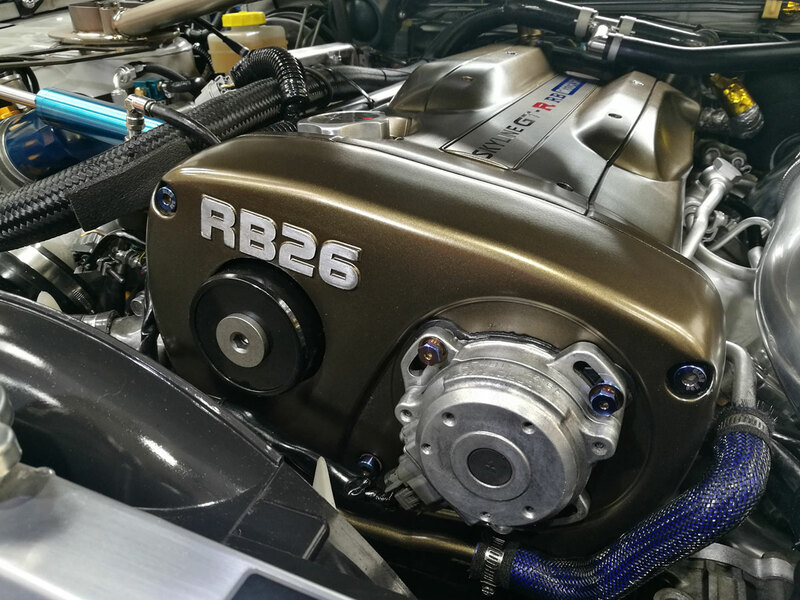 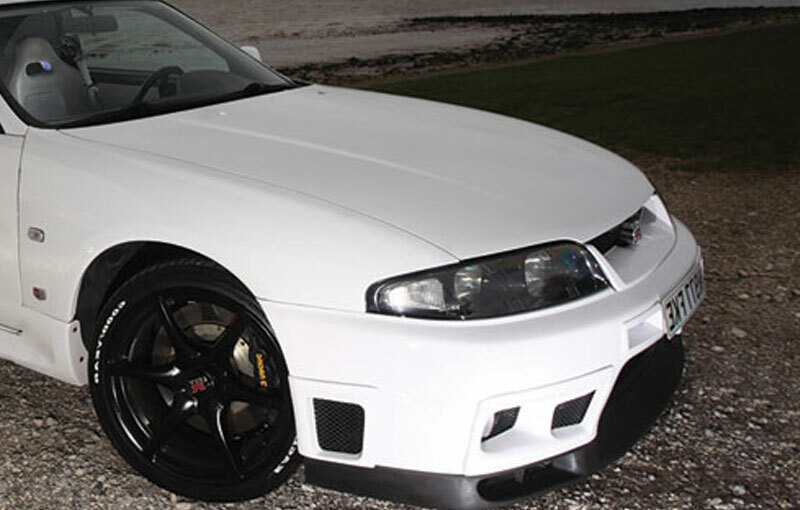 At RB Motorsport, we are a Japanese vehicle tuning specialists for Nissan Skylines & GTR’s. 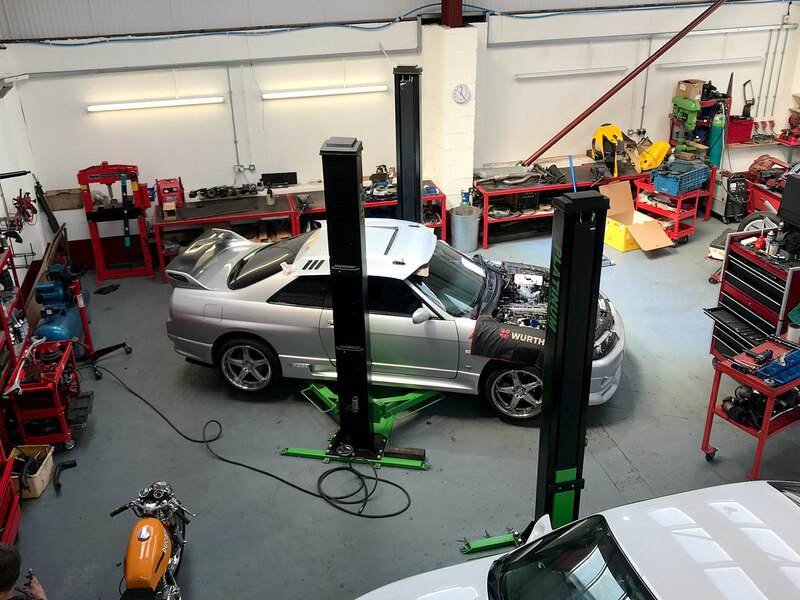 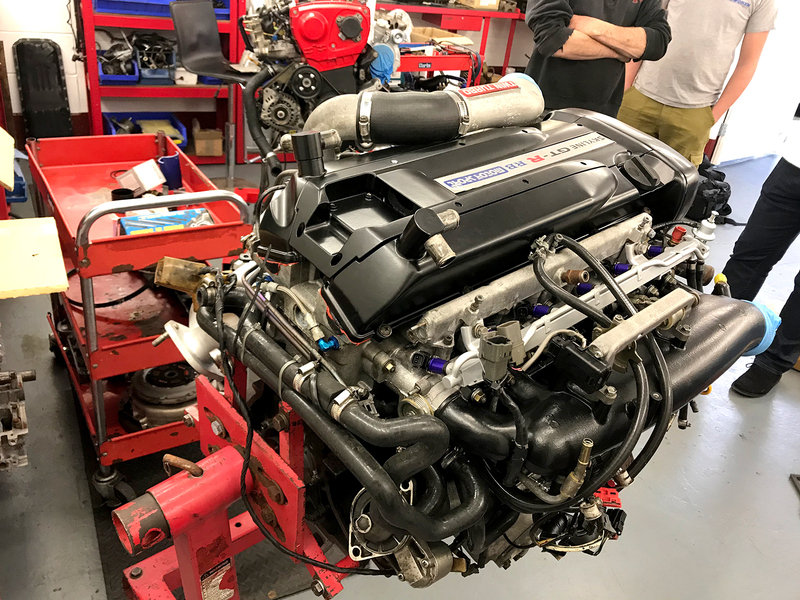 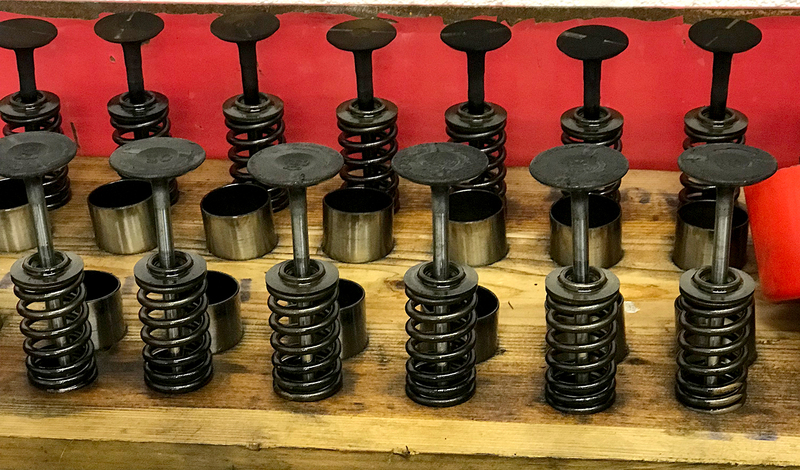 We can facilitate anything from general servicing and suspension setups to full custom 1000+bhp builds. 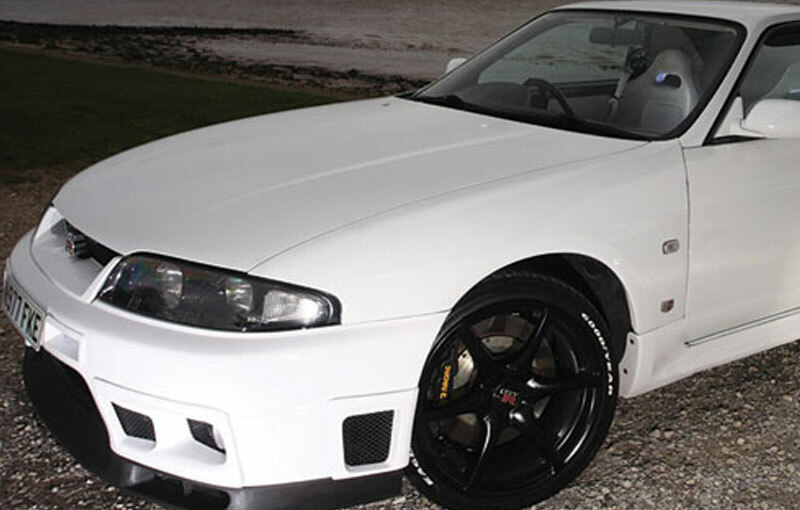 Anything from engine parts to full body kits i.e. 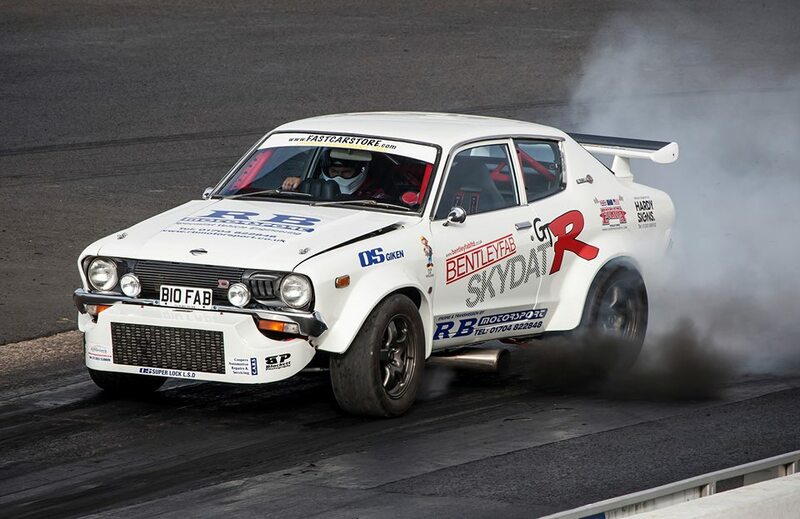 rocketbunny aerokits. 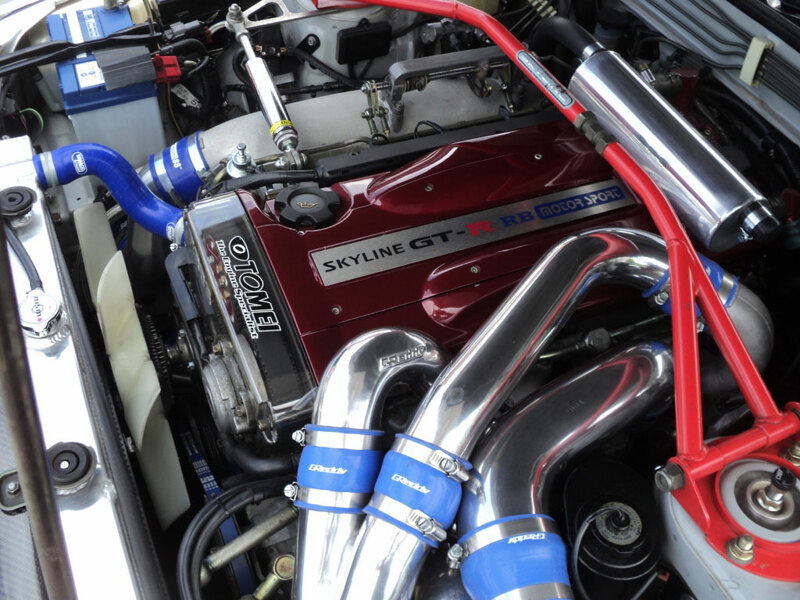 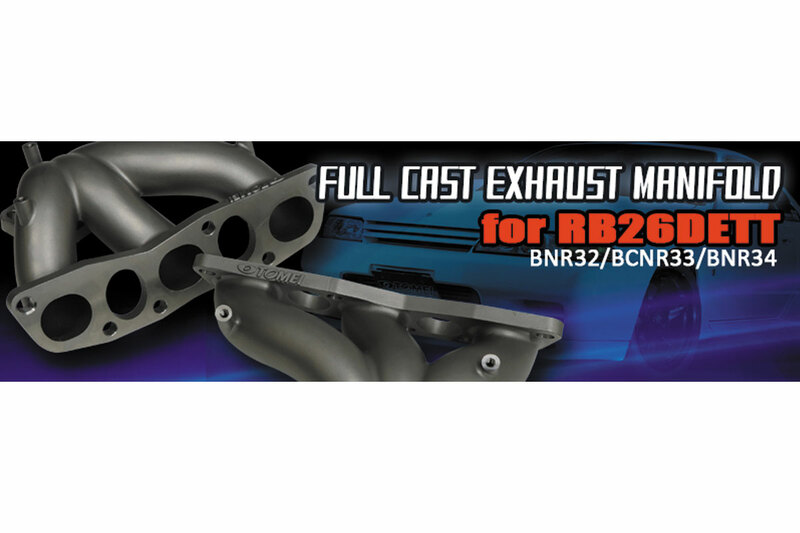 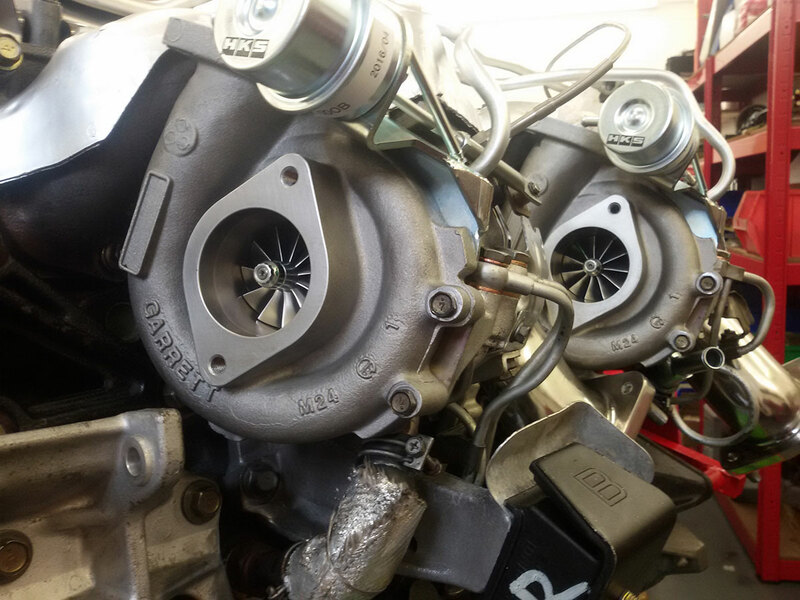 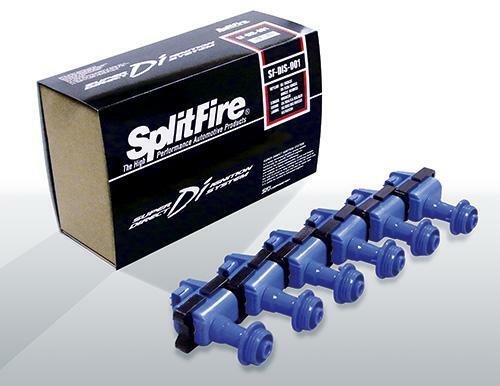 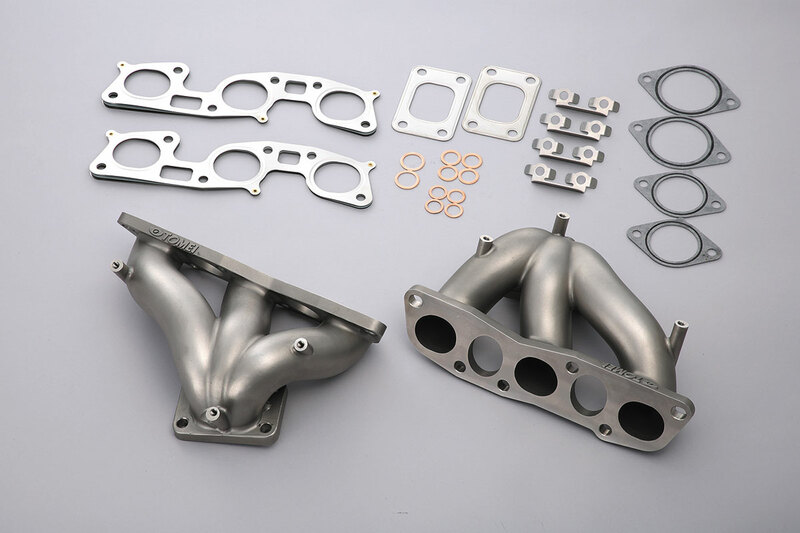 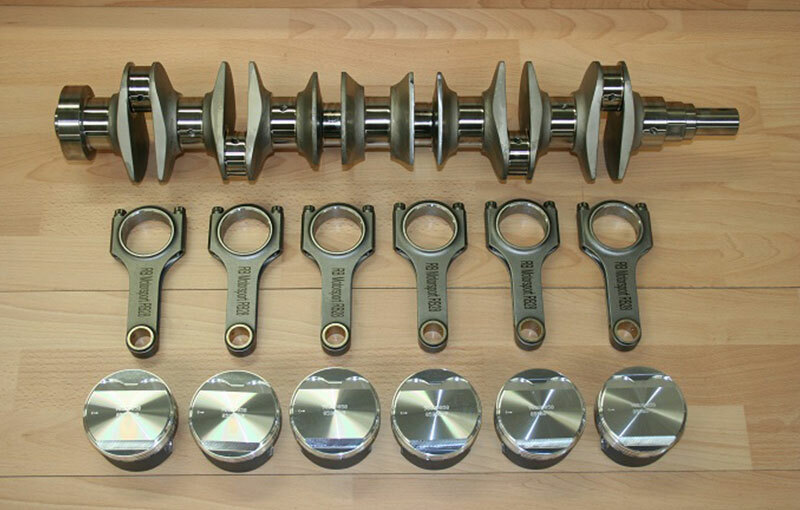 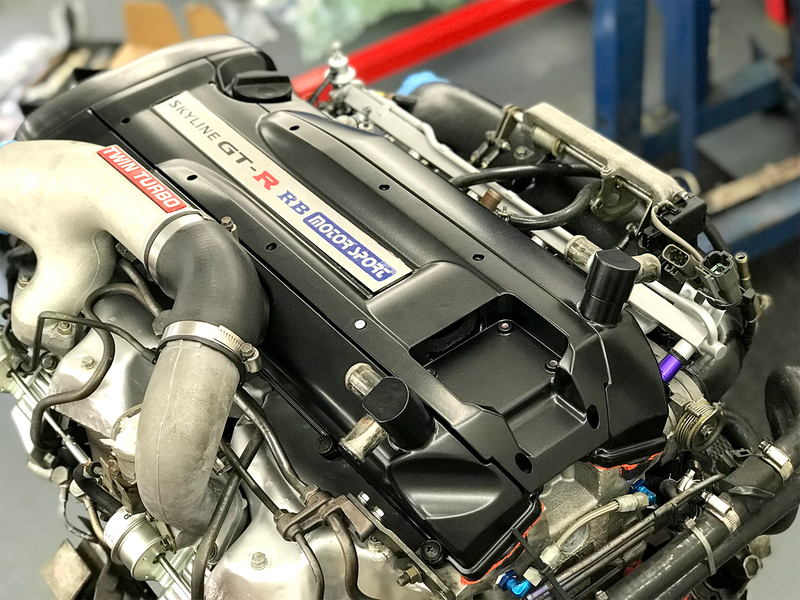 Engine Specialists who provide top quality parts for the Japanese car market. 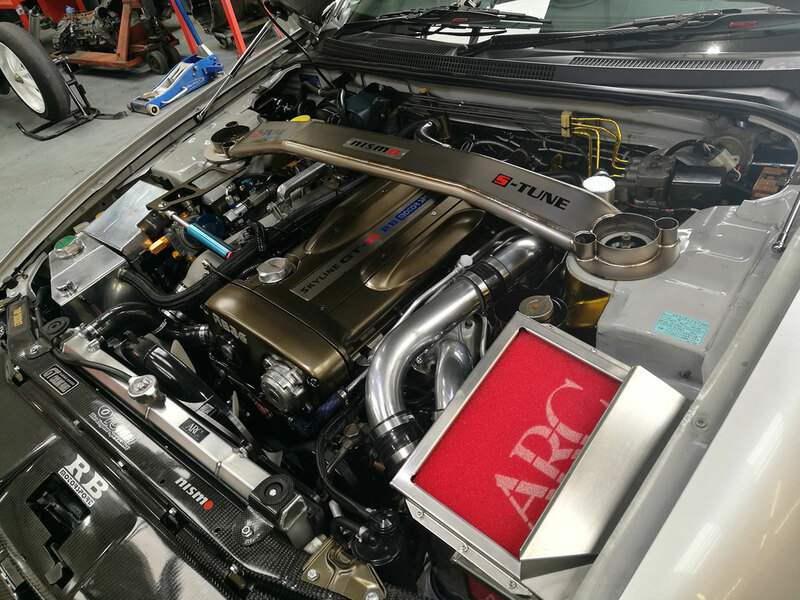 Link Engine Management are renowned for their outstanding quality and results for controlling your car.